What would you do in the event your best friend gets out of the house, and your most dreaded fears happen -- they get run over by a car? Or what about if your furry friend isn’t exactly showing signs of energy, but you can’t pinpoint what’s wrong? A trip to the vet reveals that your pet needs an expensive surgery, but you weren’t prepared, and can’t come up with the $5,000 bill that the vet is asking for to save your friend’s life? How are you going to cover the expensive bills? Your household bills are already tapping away at your bank account every chance they get, and not many people expect to have to come up with $5,000 or more to save their pet. Pet insurance has your back. With the right plan, should something like we just mentioned happen to you, you can be covered with only a minor out of pocket expense, and your best friend will be back on the road to recovery. Over the last 5 years, pet insurance plans have begun making their way into more and more homes, because of the level of protection they provide. 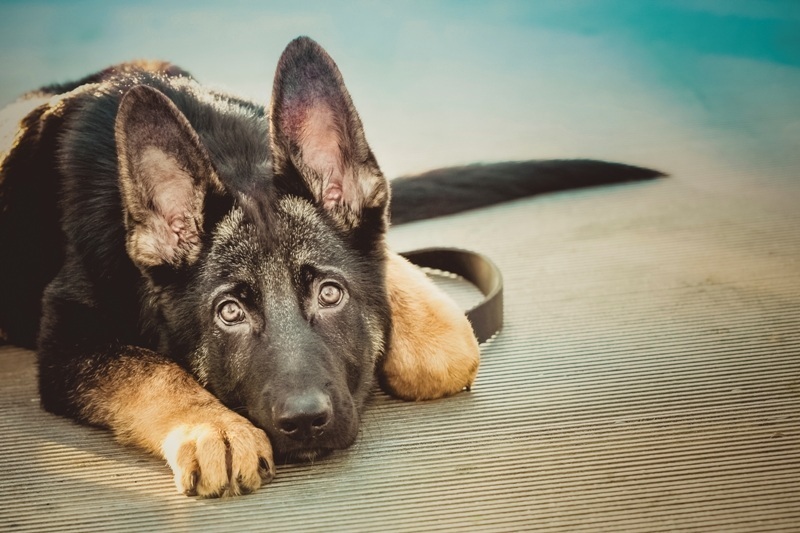 With the large rise in popularity of pet insurance plans, though, a large rise in scammers and opportunistic predator insurance companies has happened, too. Before you buy a pet insurance policy, though, there are questions that you need to stop and ask yourself, to make sure you’re getting the right policy, and that a pet insurance policy is actually something you need. Question 1) Why Do I Need Pet Insurance? A lot of people think that they can stash away some money in their savings, and make sure that it’s only spent on vet bills, or emergency situations, like the two mentioned at the beginning of this article. While this is a good plan, for most people it doesn’t always cover the full extent of the surgery or procedures, and let’s face it, saving money is already hard enough. Think about this for a second. Let’s assume you did manage to sock away $25 a month for 5 years, and your savings account sits at $1,500 -- or roughly 5 years of pet insurance premiums. Then, the worst happens, and your vet tells you that the bill is going to be $2,500 or more. Are you going to be able to come up with the rest of the money on the spot? A pet insurance plan will cover the bill for you, and protects you against both minor, and major illnesses such as injuries, chronic condition care, cancer, and even routine visits. With insurance coverage, a large portion of the vet bills are going to be reimbursed back to you, instead of leaving you wondering how you’re going to come up with the difference. Question 2) How Does Pet Insurance Work? The most common pet insurance plans are going to cover you by reimbursing you for the costs of veterinary care. After paying the vet bill out of pocket, you’ll be provided with a receipt that you can submit to the insurance company, along with a claim form. Claims are typically processed within 30 days and the reimbursement check is sent out to you. The best insurance companies will guarantee a set turnaround time that they payout, and the amount of your reimbursement depends on the type of policy you have. Most policies have stipulations for the types of procedures they cover, along with the costs associated with those procedures, and the maximum allowances for each procedure based on your policy and the deductible you’ve chosen. Question 3) What's The Difference Between Wellness, Illness, And Accidents? You can think of pet insurance like the insurance on your car. They’ll pay for unexpected problems such as an accident or theft, but aren’t going to cover routine maintenance. Accident pet insurance covers you in the event of something unexpected happening, preventing you from coming out of pocket with a large vet bill. 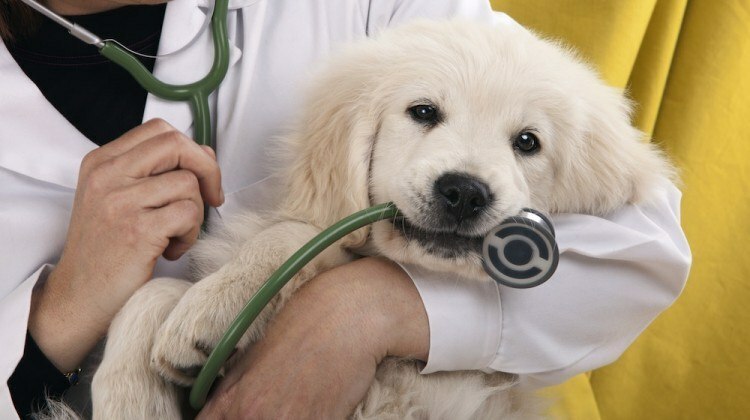 Illness pet coverage is limited and grows in premiums as your pet grows in age. This is why it’s so important to purchase illness coverage while your pet is young, and healthy, to reduce the chances of having higher premiums to due to pre-existing conditions. Good insurance providers will lock in your rates when you start the policy, to ensure you’re getting the same rates whether your dog is 1-year-old, or has grown to the old age of 15, or more. 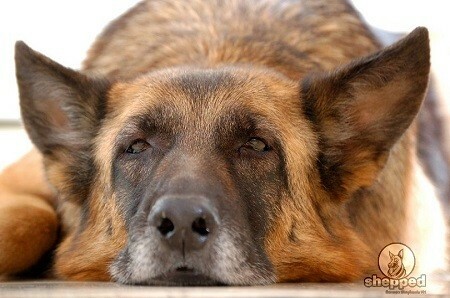 Illness insurance pays for itself as your dog gets older, and problems start becoming more common. Wellness pet coverage is great for taking care of annual routine exams, but is a bit more subjective than illness or accidental coverage. Purchasing a wellness policy comes down to determining whether you would rather save each year for the regular checkups, or if you would prefer to have the costs covered by the policy. Question 4) What Makes A Good Pet Insurance Provider? Since there are so many shady insurance companies trying to bank on your fears, there are some criteria that you need to look at before you choose a provider. Start your research with the BBB, and figure out what other customers have said about the company you’re going to get a policy through. If there are complaints, pay attention to how they are handled by the company, and then look at the overall rating. By spending a bit of time researching the company on Google, you can figure out what other customers are saying about them. Pay attention to how long it takes to get in touch with someone at the company, and which communication channels make it the easiest to get support. Go through the policy and company’s website and figure out how hard it’s going to be to submit a claim. Then figure out how timely the claims are paid, and if there are guarantees that you’ll be covered in case of an emergency. The premiums on the policy should be taken into consideration, and compared against to the premiums of other companies with comparable coverages. Then, determine how much the premiums increase over your pet’s lifespan. To protect yourself from any unwanted surprises during a rough time, you want to make sure that the policy you’re going to purchase actually covers what you think it should. Make sure to look at both coverages, and any exclusions that are on the policy, to ensure you’re not going to be shocked if you try to put in a claim and the procedure isn’t covered. If your pet is high energy and prone to getting injured, or a rare breed that has commonly known health issues, you want to make sure that you purchase a policy that pays claims with an annual deductible, versus a per incident deductible. That means, if your pet has 3 visits to the vet in a year, you’re going to be covered and only charged your deductible once, whereas per incident policies will restart the deductible for every incident you have to file. Question 5) Do I Need Specialized Coverage? This depends on your dog, and if there are any commonly known problems with the breed. For instance, some breeds, like Boxers, are known to develop tumors later in life. Some companies specialize in providing cancer-based coverages, while other companies specifically cover large breeds. Choosing a specialized coverage comes down to the breed you have, and whether or not you foresee long-term problems. Question 6) How Do I Make Sure I'm Picking The Right Pet Insurance? With each insurance company, you’re going to have different types of coverages, deductibles, premiums, covered incidents, exclusions, and more. That makes choosing the right company difficult. There is a simple process you can use to help narrow down the types of insurance you’re going to need to properly cover your pet. Narrow down your choices using the advice we’ve given you, and our reviews. Contact at least three different companies and obtain a quote based on the same coverages, your pet’s breed, age, health, conditions, and future needs. To save some time, get your pet’s vet records and keep them with you during your research. Figure out the cost of monthly premiums, and compare them to the types of coverage offered, as well as any specialized coverages, such as cancer or hip dysplasia. Review your deductibles and payout percentages to figure out how much you’re going to be out of pocket in the event you have to file a claim. Choosing the right insurance for your pet can get confusing, that’s easy to understand. If you get lost while you’re trying to find the proper coverages, reach out to us for some assistance. We’re glad to help you navigate through the process!